I used to love Thumbelina when I was little. 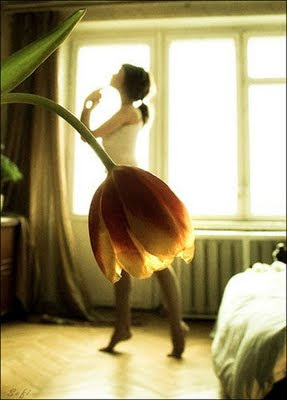 In fact each day I would wake up and pretend I was blooming from a flower. Here’s a lovely picture that reminded me of those days.